Rebika comes to BMKF by way of DHC New Life Center, a highly regarded residential home for students with disabilities in Kathmandu. When she was a baby, Rebika’s feet were badly burned in a fire. Without proper treatment, infection set in. One foot and the toes on her other foot had to be amputated. 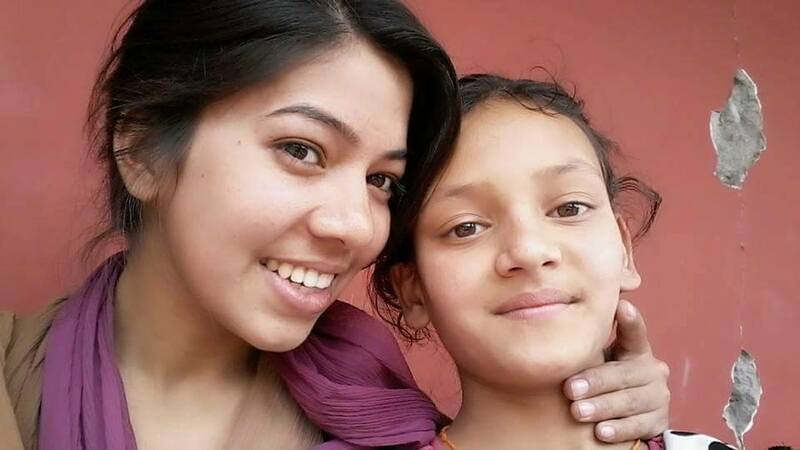 Because her family did not have the means to care for her, Rebika was sent to Kathmandu for treatment. As a “disabled girl,” Rebika says she faced a lot of discrimination when she started school. Rather than give up, she focused on her studies and become one of the top students, winning friendship and respect from her peers and teachers. 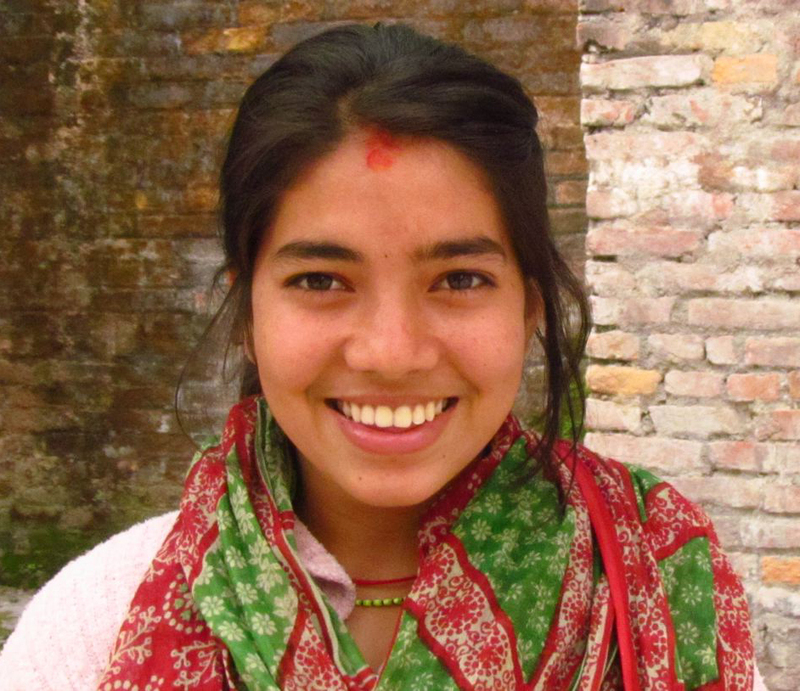 She scored among the top 3% of students with disabilities on Nepal’s School Leaving Certificate (SLC). Students who pass the SLC exam can opt to do “+2”, the equivalent of two more years of high school, or directly enroll in a vocational program. Rebika chose to enter a three-year nursing certificate program, which will position her more quickly for employment. After finishing her nursing certificate, she plans to work and earn money to pursue a bachelor’s degree in nursing. Rebika and a friend from DHC New Life.